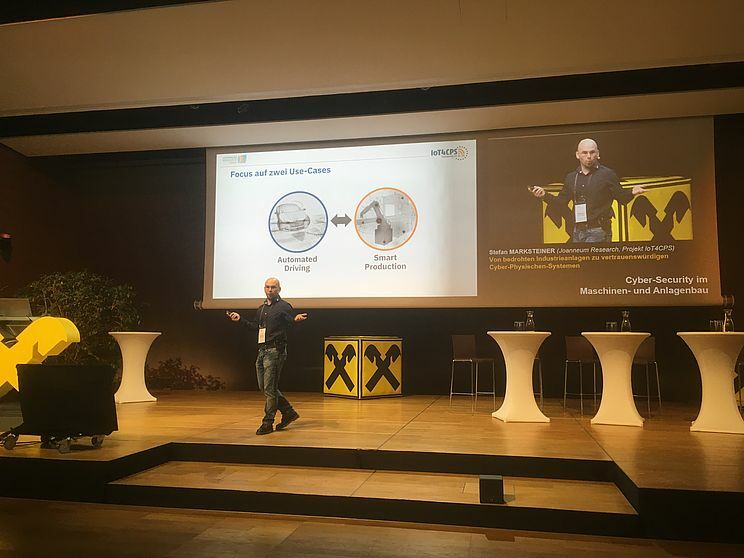 Christian Derler (Joanneum Research) gave a pitch on the IoT4CPS project as part of the industry track at the Graz Security Week. Report D5.1 gives an overview of standards and data models for Industry40 and the Automotive Sector. 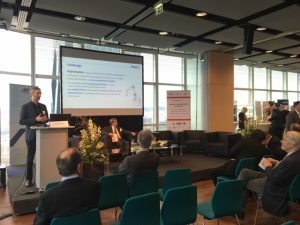 Mario Drobics discussed IoT technologies as well as respective challenges and security issues with Désirée Ehlers and Stefan Hupe. 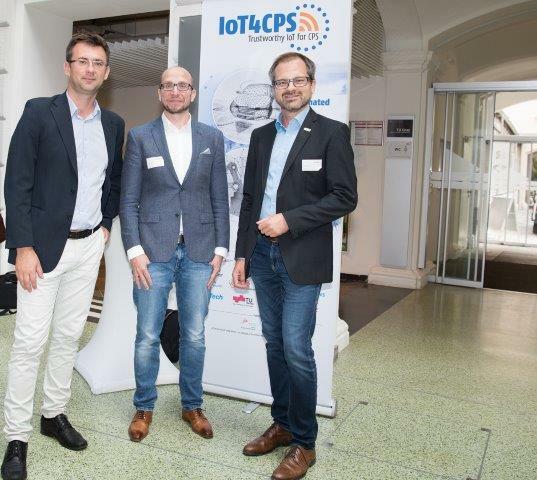 The IoT4CPS project consortium met for a plenary meeting in Graz on June 14, 2018. After individual morning sessions the consortium discussed the current project status as well as upcoming milestones in a plenary session. 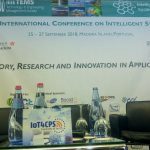 Stefan Marksteiner provided insight in to how the IoT4CPS project works on turning threatened industrial facilities into trustworthy cyber-physical systems. 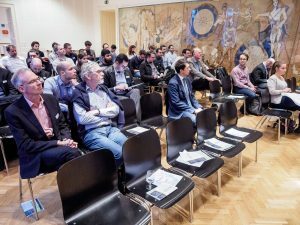 The public kick-off on February 1, 2018 functioned as a discussion platform with a broad group of stakeholders. The possible integration of the received feedback forms a basis for connectivity and interactivity. 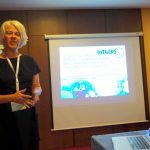 Project coordniator Mario Drobics (AIT) gave a presentation about the IoT4CPS project at this year´s cyber security week. The event hosted by the AIT centered around the issue of protecting critical energy infrastructure.